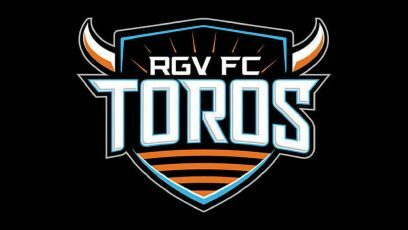 Wednesday’s USL regular season contest between Rio Grande Valley FC and Reno 1868 FC has been postponed, the league announced Tuesday. Storms and potential flash floods in the Dallas area produced numerous flight cancellations that left Reno’s squad unable to reach south Texas, according to a USL release. The game, originally slated for a 10 a.m. Wednesday kickoff, will take place at 10:30 a.m. May 2 at H-E-B Park in Edinburg. RGV FC returns to action at 7:30 p.m. Saturday, playing host to Sacramento Republic FC. The match will end a 14-day layoff following the Toros’ season opener March 16, which produced a 1-1 draw against Saint Louis FC.